The immediate suspension of international adoptions was announced in late April 2017. In late April 2017, the Ethiopian Prime Minister’s Office announced an immediate suspension of international adoptions. 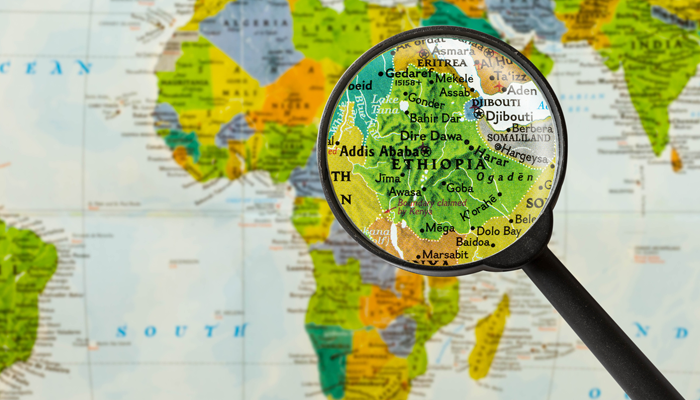 The U.S. Department of State (DOS) has been in contact with the Prime Minister’s office and Ethiopia’s adoption authority, the Ministry of Women and Children’s Affairs (MOWA), but, as of early May, did not yet know how long the suspension would last. The DOS is asking the Ethiopian government to allow cases that were in process at the time the suspension went into effect to move forward. If you are in the process of adopting from Ethiopia, please stay in close contact with your adoption service provider and monitor adoption.state.gov to stay up to date. What changes the "demand" for adopted children around the world? ..